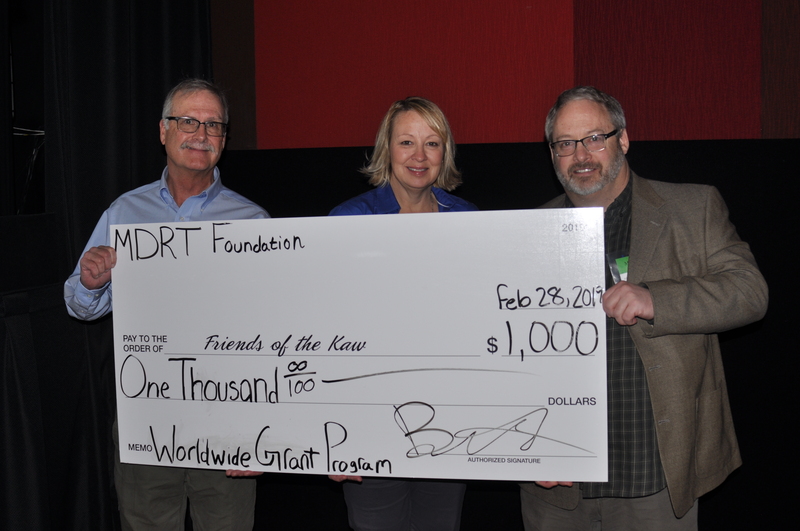 LAWRENCE, KS (March 19, 2019) – Friends of the Kaw is pleased to announce it has been awarded a grant from the MDRT Foundation through their Worldwide Grant Program. This grant is awarded to assist Friends of the Kaw with the project “The Great River Cleanup: Recover & Restore the Kaw”. 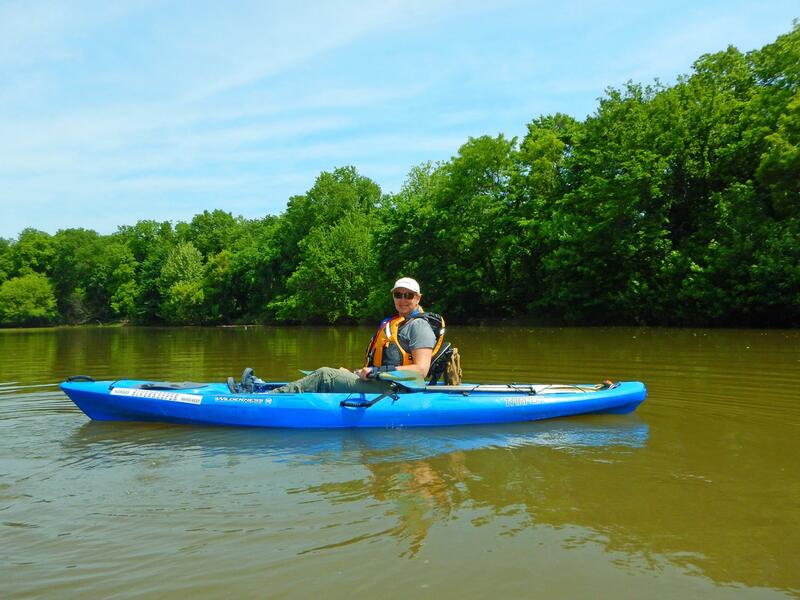 “We have worked for over 20 years to cleanup the Kaw and some of our biggest challenges lie ahead”, said Dawn Buehler, Kansas Riverkeeper and Executive Director with Friends of the Kaw. “We continue to cleanup tires, old boats and battery cases all along the Kansas River”. The cleanup projects will be started in 2019 and we plan to engage our robust volunteer force to assist with the projects. Local communities, volunteers, fisherfolk, kayakers, and river enthusiasts all come together to keep our river clean. We appreciate the assistance from the MDRT Foundation to fund this important work for the health of the Kansas River. Kansas businessman, Duayne Madl, a member of the Million Dollar Round Table organization, sponsored the grant application and award. The MDRT Foundation is the charitable arm of the Million Dollar Round Table, The Premier Association of Financial Professionals. The MDRT Foundation helps MDRT members maximize their philanthropic efforts in their own communities and worldwide. The mission of the Million Dollar Round Table Foundation is to increase member and industry participation and to give funds to worthwhile charitable organizations throughout the world. Friends of the Kaw is the only non-profit organization dedicated to protecting and preserving the Kansas River. Our mission is to advocate, promote, educate and engage the Kansas River. Protect. Advocate, Discover. #Kansas River.